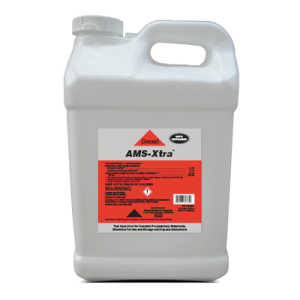 AMS-Supreme™ is an easy to use conditioning blend of Ammonium sulfate, defoaming agents and deposition aid polymers for use with pesticides negatively affected by hard water. Does AMS-Supreme™ provide sufficient drift control? 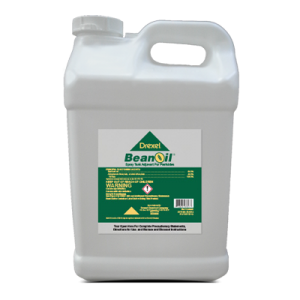 Yes, this product contains the top drift control product in the industry and will provide adequate drift control. How much Ammonium sulfate is contained in AMS-Supreme™? 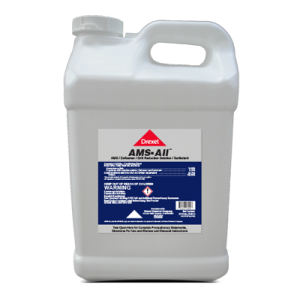 AMS-Supreme™ contains 3.4 pounds of Ammonium sulfate per gallon. 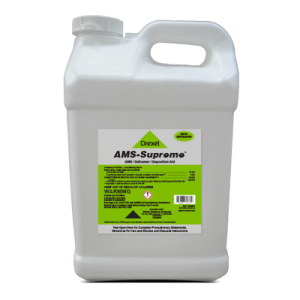 Is additional Ammonium sulfate needed when using AMS-Supreme™? Additional Ammonium sulfate is needed only under extremely hard water conditions.